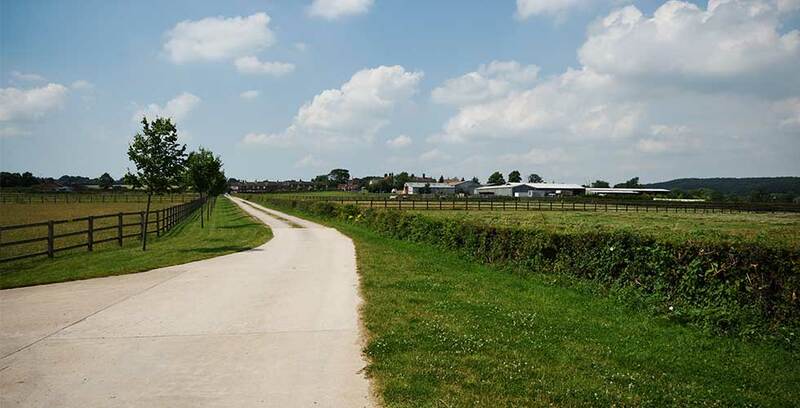 Shelt Hill Farm is situated within 100 acres of land in Woodborough, Nottingham with idyllic surroundings. 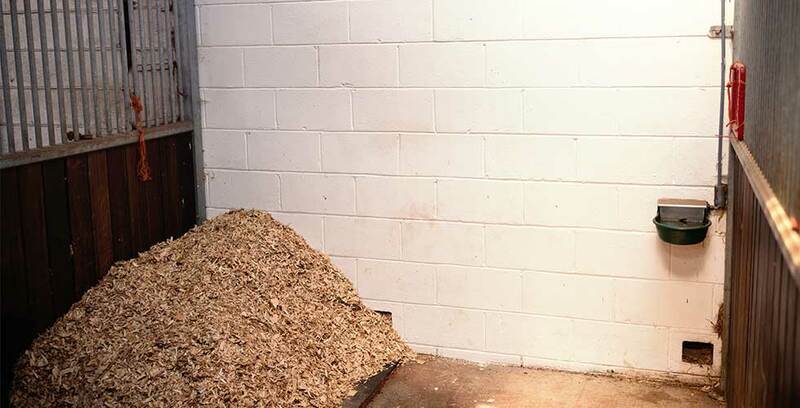 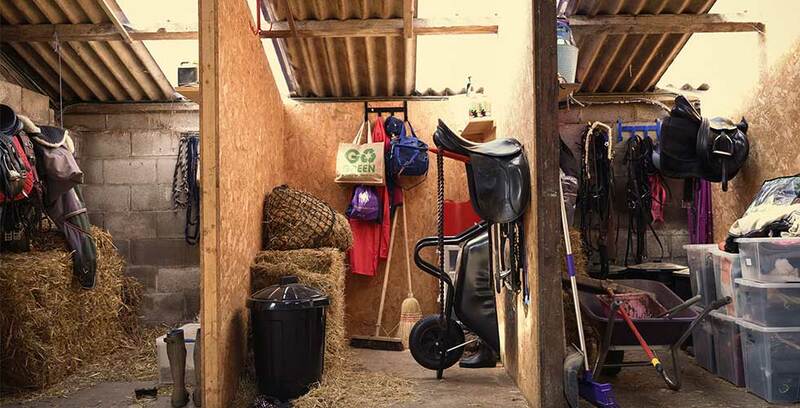 We have 13 well designed stables for all your DIY Livery needs. 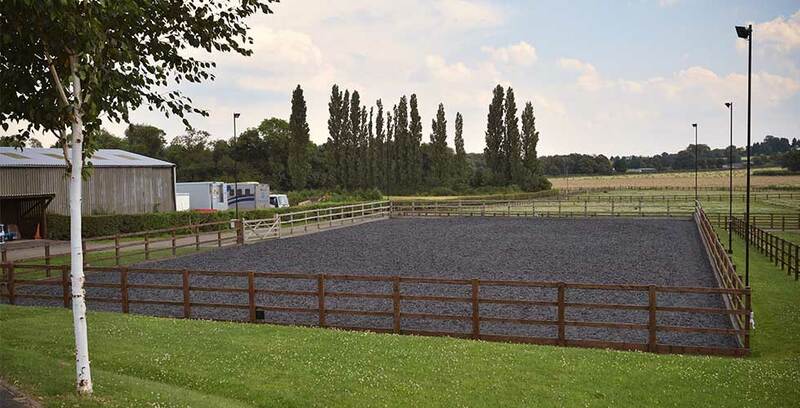 Our stable area also benefit from a well-equipped tackle room, on site haylage service, tea room, muc truck situated along side stables, horse box parking, and much more. 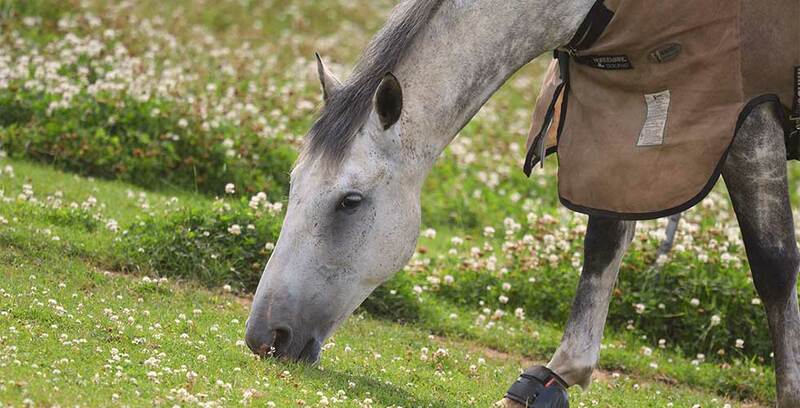 We have well established fields for all year round turnout with an outdoor floodlit menage. 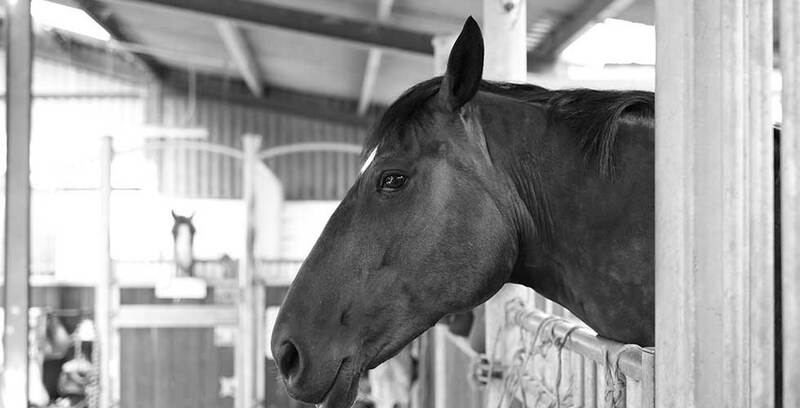 We pride ourselves on keeping your horse in a safe and secure environment, all farm gates are locked at all times with key code entry along with electric fences around the perimeter of the fields. 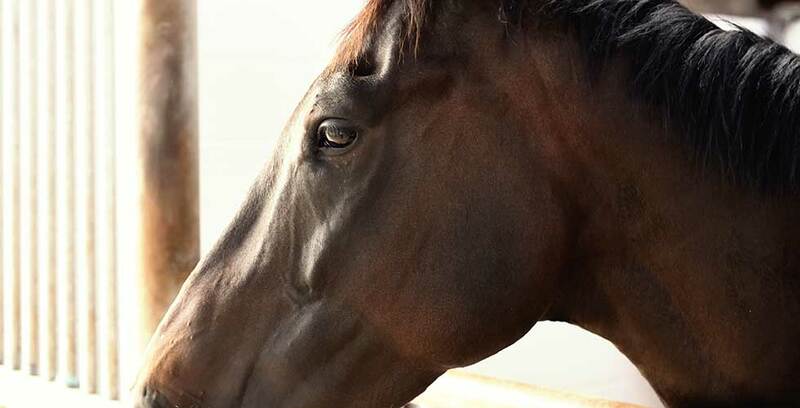 So if you are looking for a friendly, well-equipped safe environment for your beloved horse, then Shelt Hill Farm is the place for you.